DragonShield gives you control and access management systems adapted to your needs. Whether it is used to manage access rights to a specific building area or the integrity of a commercial, institutional or industrial space, we have a solution for you. 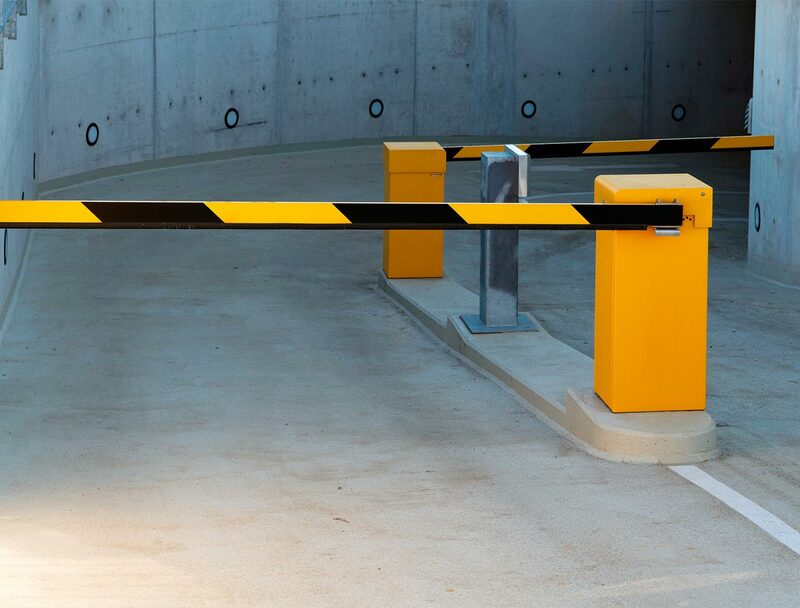 Our access systems are also designed for pedestrian control, along with car parking management offering sliding and rising gates. We recommend that all systems be installed and managed by computer. The software we offer is made in Quebec and can be installed in the language of your choice. It can also, produce reports based on criteria selected by the administrator such as employee or tenant activities, classified by date or door, for example. An adequate intercom system can significantly contribute to the safety of your building by allowing you to identify individuals who arrive at your door without having to open it. We offer intercoms with audio and /or visual options which some can be connected to a 2-conductor cable, allowing the door to be opened remotely which also facilitates the installation of an intercom system in older buildings. 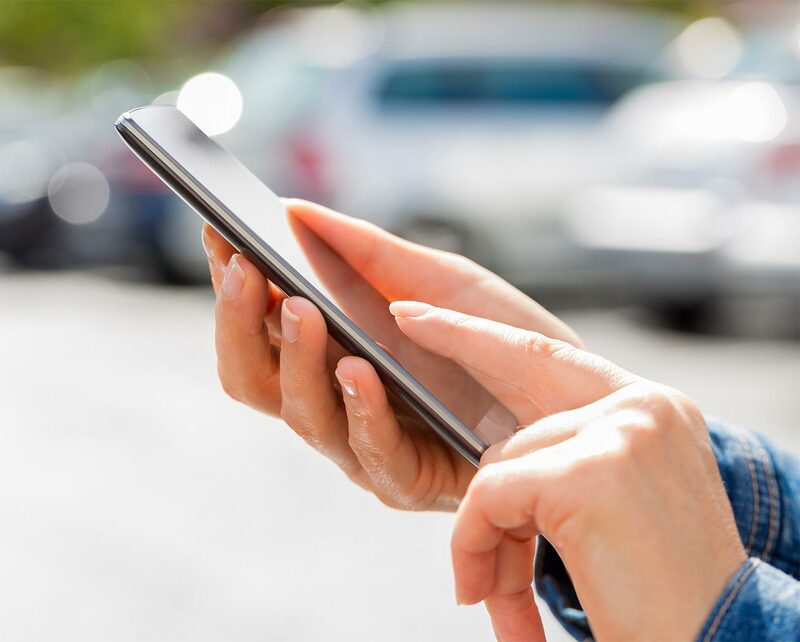 To simplify building access management, some of our systems can be connected to smartphones, thus enabling the user to open the door regardless of the location from which the call is received. Whatever the scale of your project, DragonShield will recommend a solution adapted to your specific needs.